Students and dancers are invited to audition for the opulent full scale production featuring full orchestra of Von Heidecke’s Nutcracker. This production has been touring the US since 1990 for rave reviews and over sold out theaters. The cast is led by numerous internationally renowned dancers and features Chicagoland’s best young students and gymnasts. Mr. von Heidecke’s is a choreographer of international stature having choreographed productions at major opera houses around the world. Selected dancers will be invited to participate in this professional production of the Chicago Festival Ballet’s production of the Nutcracker. Auditions will be held on Saturday, August 11th, at VH Dance Center, 1239 S Naper Blvd, Naperville. 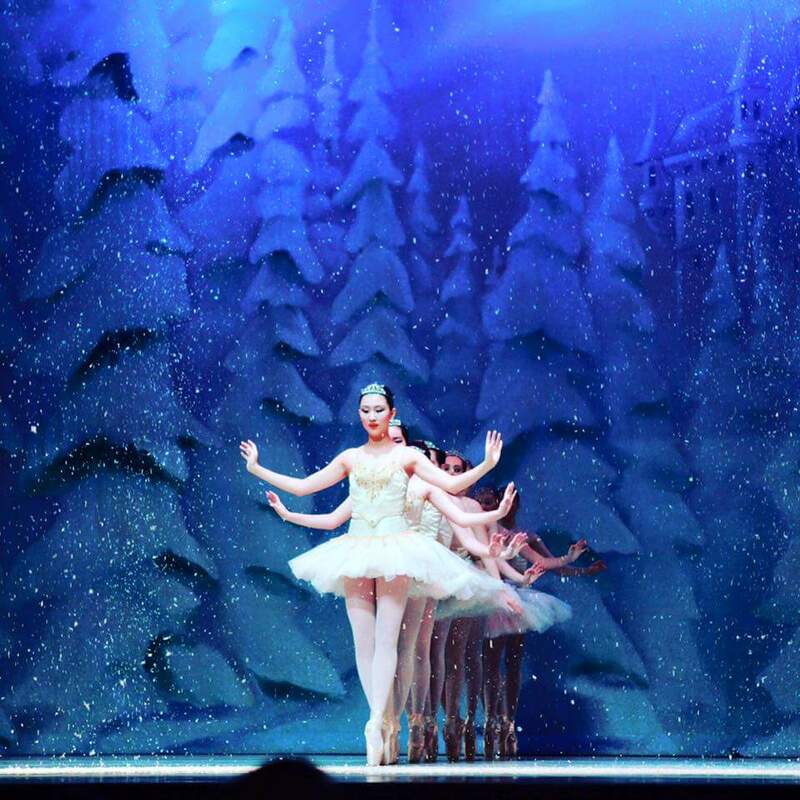 The Von Heidecke Chicago Festival Ballet will present “The Nutcracker,” choreographed by Kenneth von Heidecke at the McAninch Arts Center at the College of DuPage, as well as the Rialto Square Theatre in Joliet. This production is choreographed by Kenneth Von Heidecke, who is the protégé of legendary Prima Ballerina Assoluta Maria Tallchief, and whose works are seen around the world. The school boasts internationally acclaimed principal dancers, spectacular scenery and costumes. President Obama’s daughters appeared in this production of the Nutcracker, downtown at the Harris Theater in 2007 when President Obama was still a Senator of Illinois. President Obama approached Mr.von Heidecke and Maria Tallchief to say it was one of the best productions of the Nutcracker that he has ever seen.